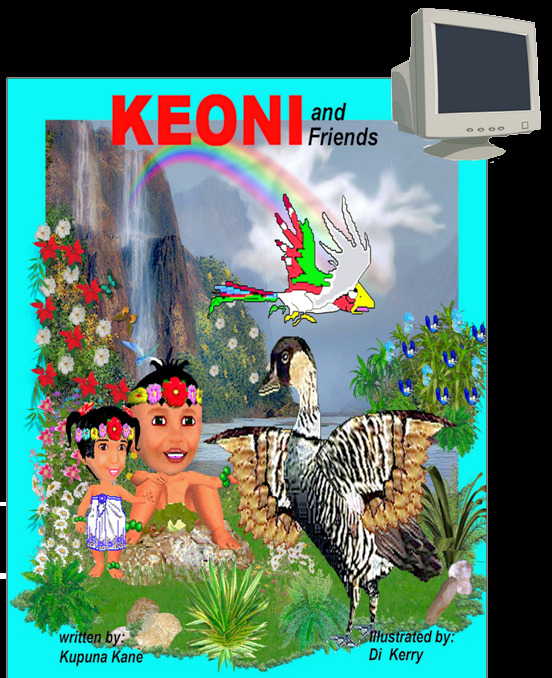 This is the Second Book in the series "Keoni the Menehune". The story continues with Keoni starting to understand why he is different than the other Menehune boys in his village. He makes new friends and meets a new teacher who will be with him for the rest of his adventures.